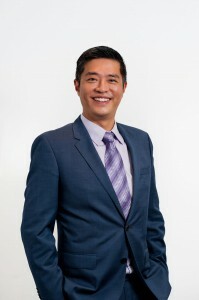 V Jack Lee is the Director and the founder of Prince Capital Solutions. He has of experience in private banking, business & commercial finance. 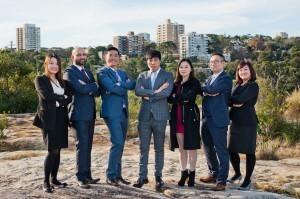 With previous experiences working in International Banks and Australian Big 4 Banks, V Jack has developed a unique understanding and knowledge in property investments and structuring finance for most businesses and projects. V Jack holds a Bachelor of Commerce (Finance & International Business) from University of NSW. He also holds a Masters Degree in Management (UNSW), and is a full member of the Finance Brokering Association of Australia. John He is the Associate Director of Prince Capital Solutions. Previously managing various portfolios in Australia’s largest financial institution Commonwealth Bank, John has built up an extensive knowledge and experience in the residential, commercial and private banking sector. 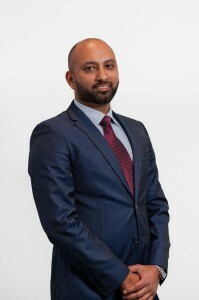 His strengths are the ability to analyse and understand his client’s financial requirements and investment objectives, providing viable solutions and recommending the best option for them. John holds a Diploma in Mortgage Brokering Management and is a full member of the Finance Brokering Association of Australia. 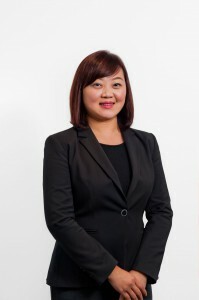 Adele Zhao is currently a Partner with Prince Capital Solutions. She brings with her a wide knowledge in tax and economics as she was previously working for KPMG. This diversity allows her provide sound finance advice and finance structures to her clientele. Her soft approach to business advisory and finance advisory allows her customer to interact and communicate efficiently with her. Adele Zhao holds a Bachelor of Commerce with Shanghai University of Finance and Economics. She furthers her knowledge with a Masters of Financial Management with Australia National University. She is also a qualified CPA. Sumit Ram brings with him 9 years of commercial banking experience from Westpac Commercial Banking. He joined us in January 2014 and has shown huge potential as a successful broker. His relationship management style is adopted from his many years of commercial banking experience. His high attention to details and a strong understanding of credit risk enables him to assist his business customer in managing their cash flow and expanding their business. Sumit is a full member of Finance Brokering Association Australia. He also holds a Certificate IV and Diploma in Mortgage Lending. 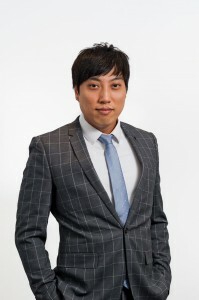 Larry Chen is currently Senior Financial Broker with us. 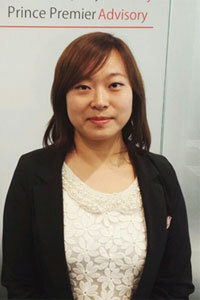 Amy Wang currently holds the position of Credit Team Leader with the firm. She is involved in the credit and risk management for the risk operations of the company. Amy brings with her credit experience within various segment of the regulated loan industry. Amy graduated on a Bachelor of Commerce with the University of Newcastle. She is currently working towards her Certificate IV and Diploma in Mortgage Lending. 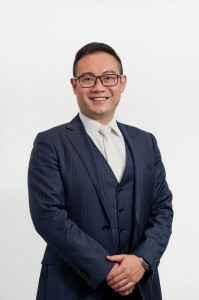 Leslie Teo is currently a Partner in the firm. Kim Vo is currently Financial Broker. Monica Iskandar is Financial Broker for the firm with Accounting Background. Caroline Zhu currently holds the position of Credit Team Leader with the firm. She is involved in the credit and risk management for the risk operations of the company. Amy brings with her credit experience within various segment of the regulated loan industry. Amy graduated on a Bachelor of Commerce with the University of Sydney. 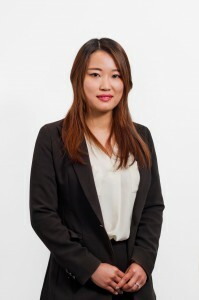 R achel Huang has recently join Prince Capital Solutions as a graduate. She is a credit analyst with the organisation. She has the ability to exhibit passion and astuteness by proactively managing tasks given her sound banking and finance background. She joins Prince Capital Solutions to gain a deeper understanding of the industry and aims to provide professional and tailored financial advice to customers. Rachel holds a Masters of Professional Accounting from the University of Sydney.